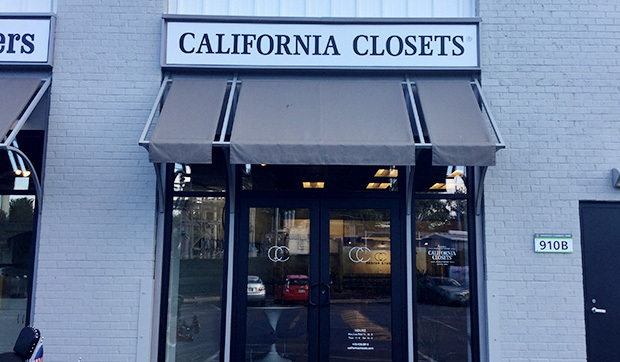 Located at the intersection of General’s Highway and Bestgate Rd, the California Closets Annapolis Design Studio is easily accessible from two major highways in the area, I-97 and MD 50. There are also a number of design and home improvement shops nearby, making the area convenient to customers renovating their homes. 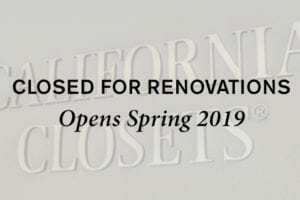 California Closets Annapolis Design Studio is located directly across the street from the Westfield Annapolis Mall and in close proximity to many fine dining and shopping experiences as well. 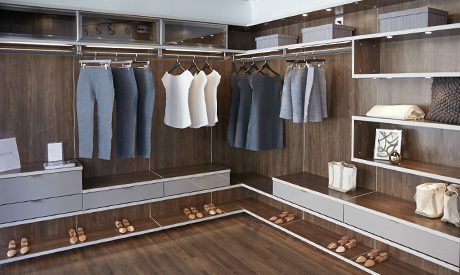 Visit the California Closets Annapolis Showroom to experience the one-of-a-kind custom closets and storage spaces created by the Annapolis Park team and explore design and material options in the state-of-the-art Design Studio. As you interact with the life-size systems, you’ll start to get a feel for the quality construction and the details that will work best for you and your home. 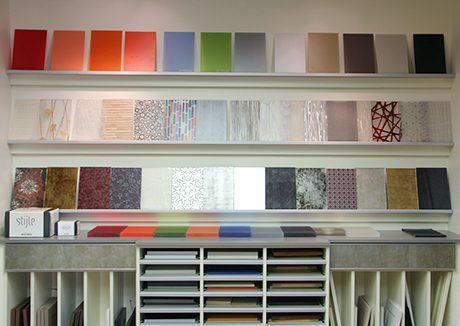 The Annapolis team will also help guide you through the variety of finishes, accents and accessories available, helping you find the perfect match for your aesthetic and budget. It was positive from beginning to end. The advice to guide us in designing a closet to meet our needs… To installing. There was nothing left for us to do but place our belongings in our beautiful new environment.